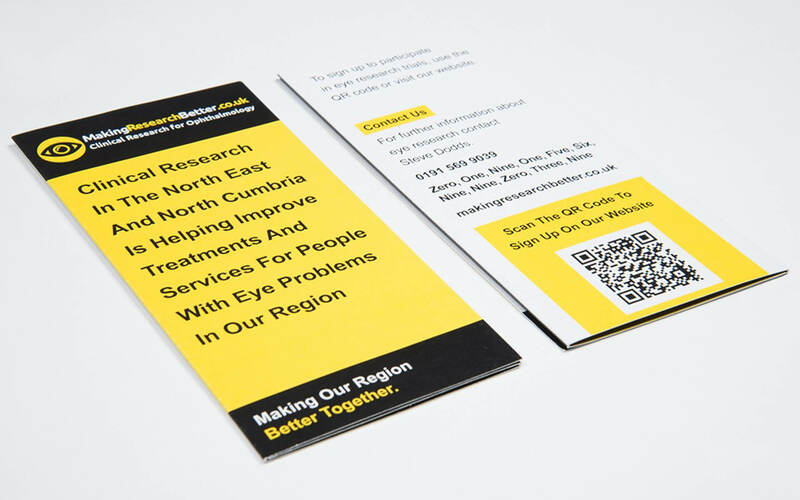 We worked with the team at Making Research Better to develop promotional material for a range of clinical trials. 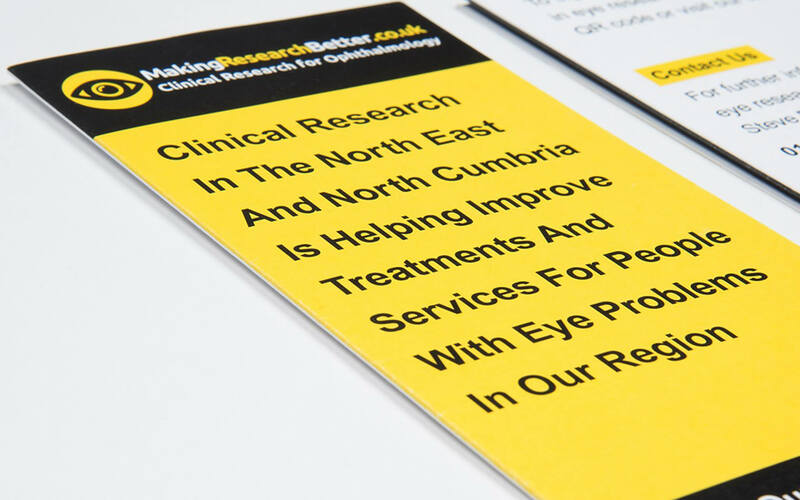 These trials, in particular, were for Ophthalmology patients, meaning we had to design to some very strict accessibility rules. This was a fantastic challenge and a brilliant learning curve.